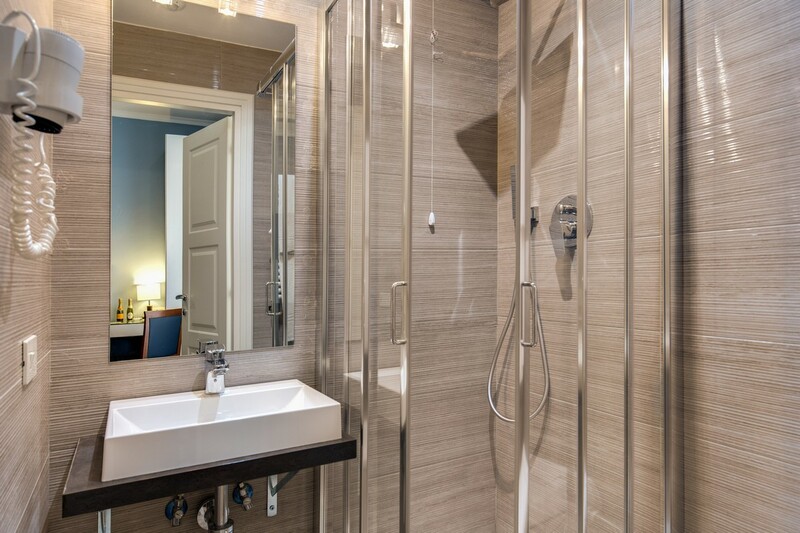 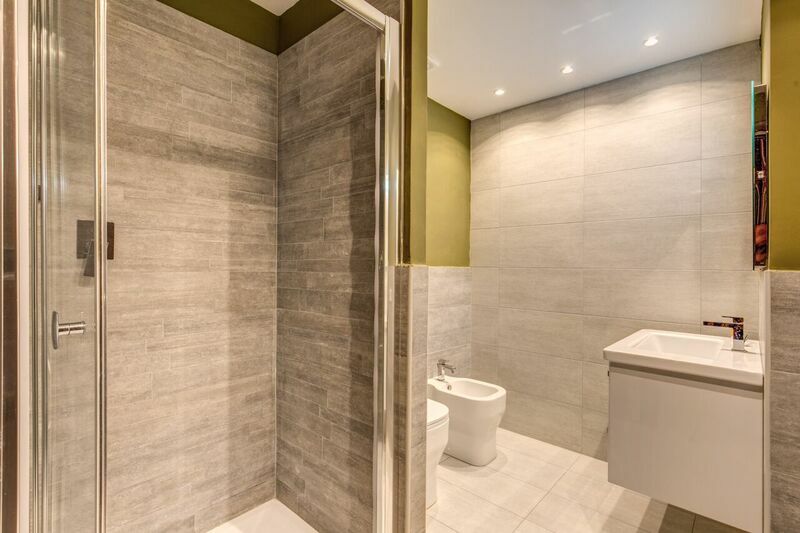 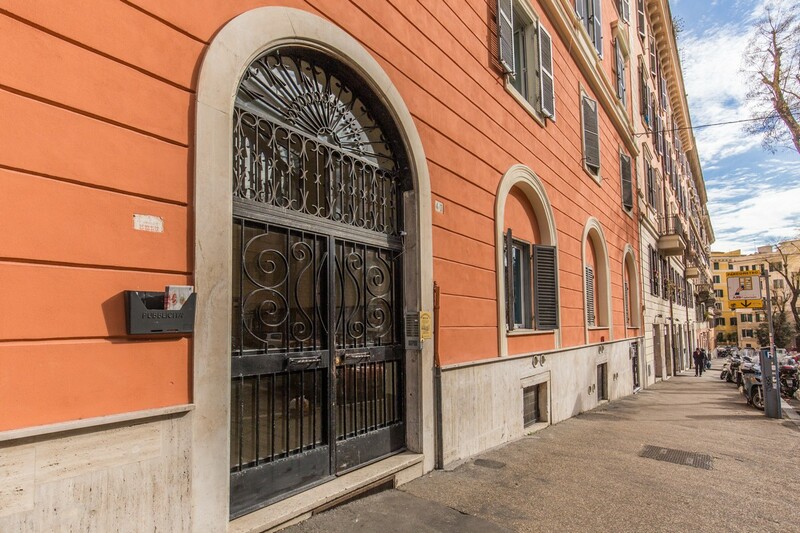 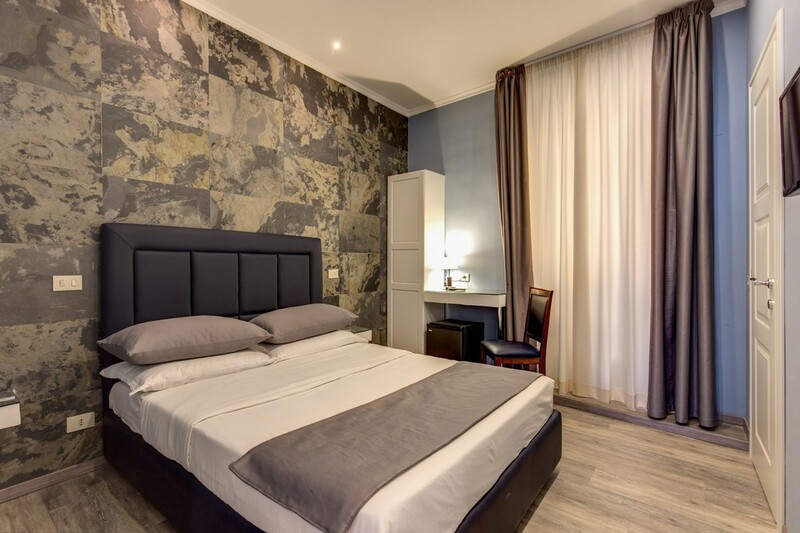 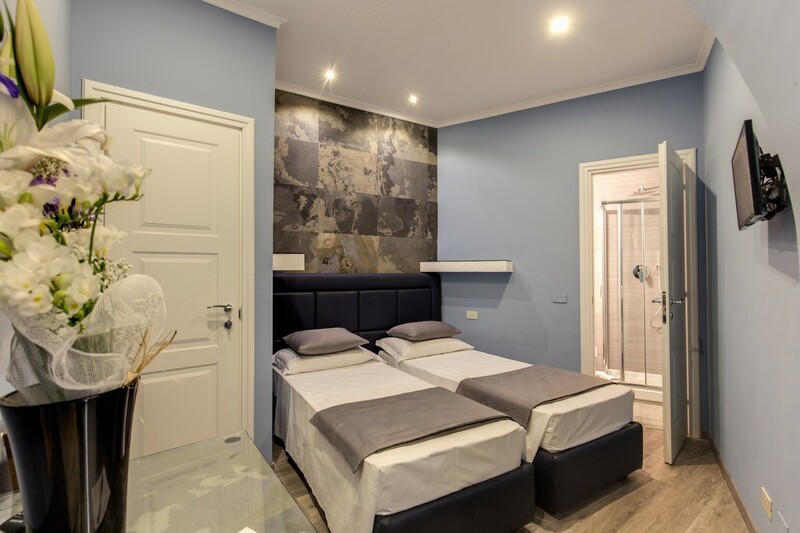 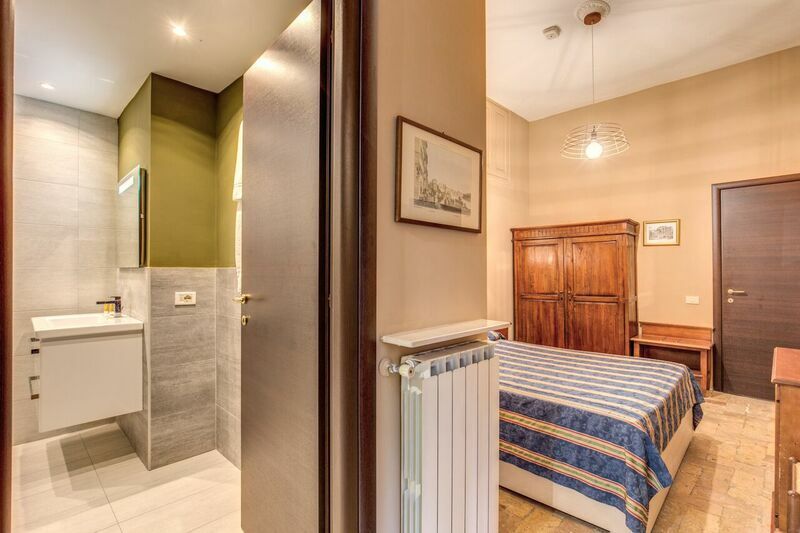 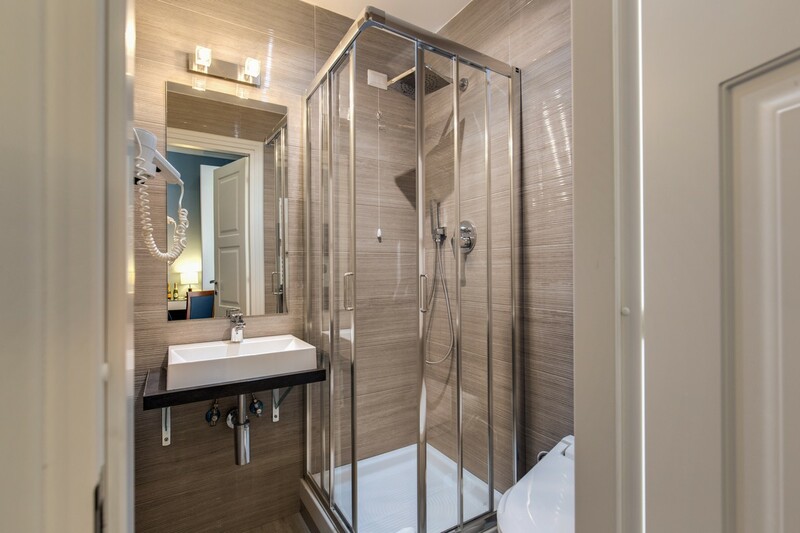 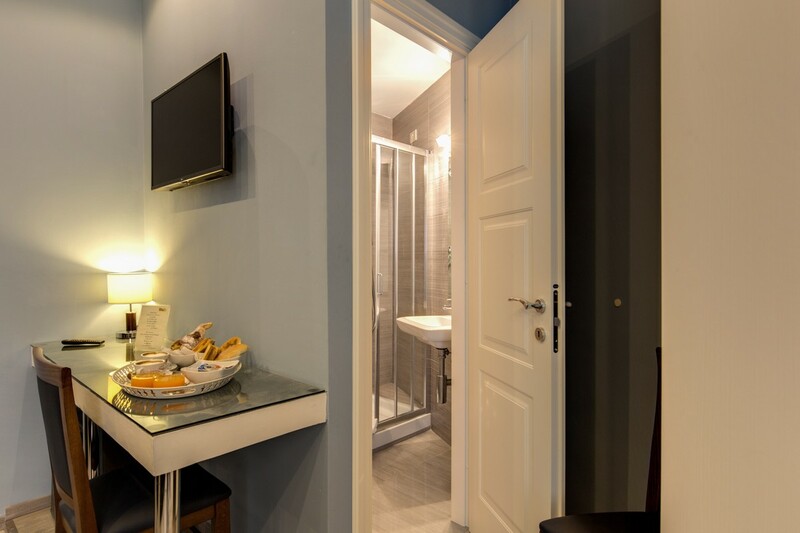 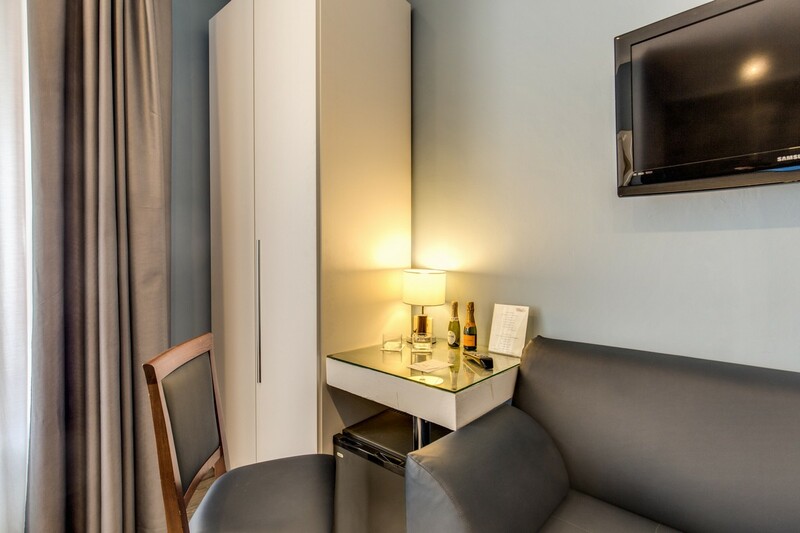 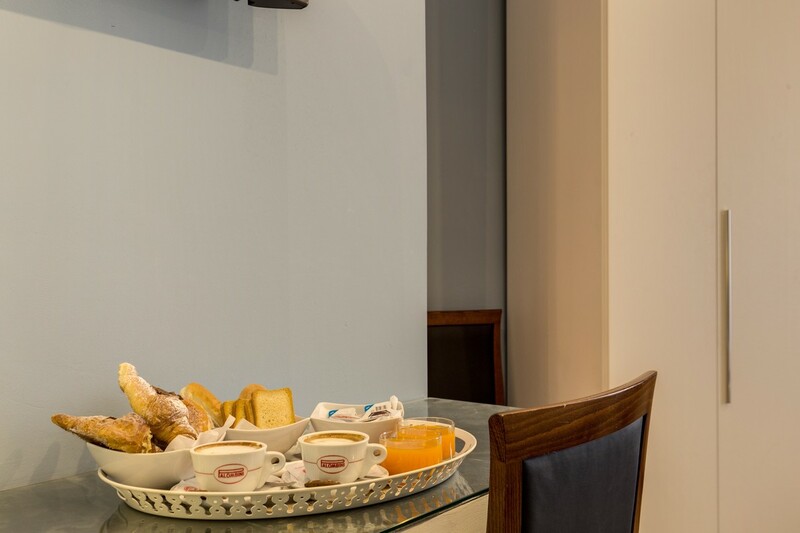 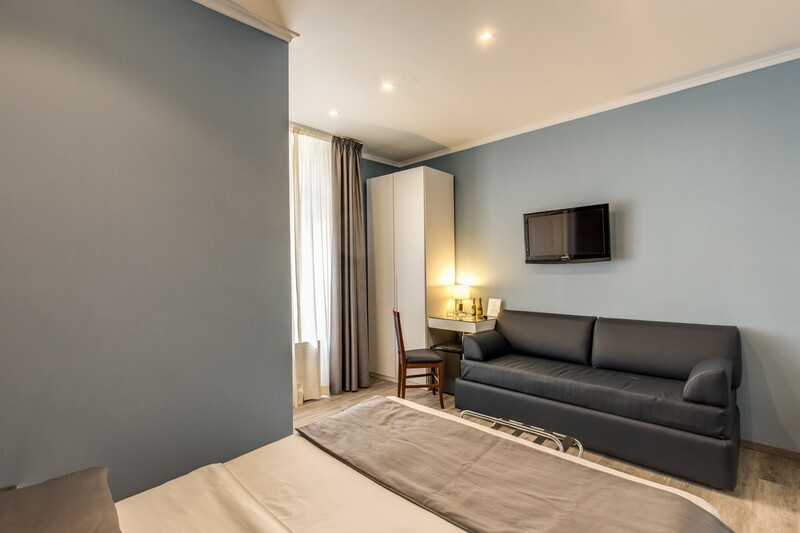 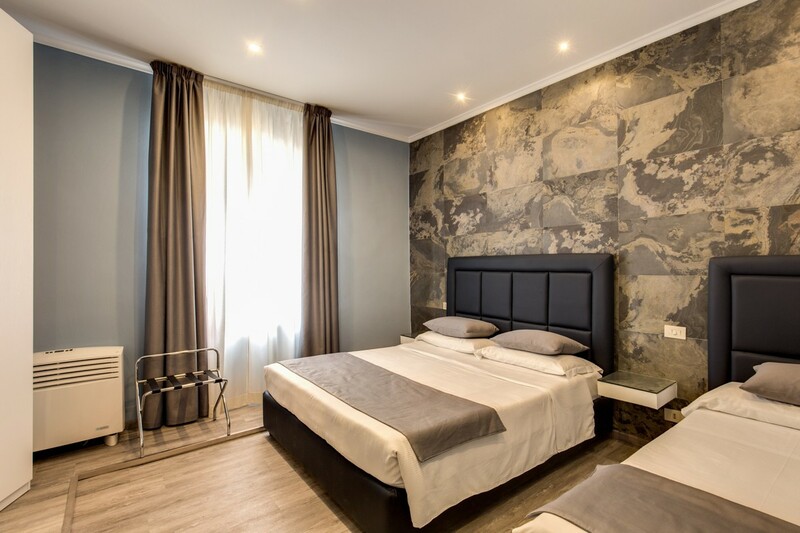 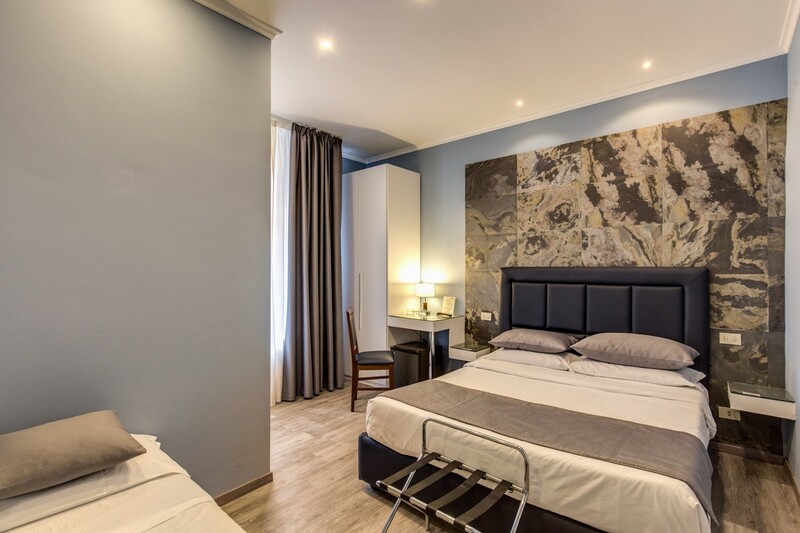 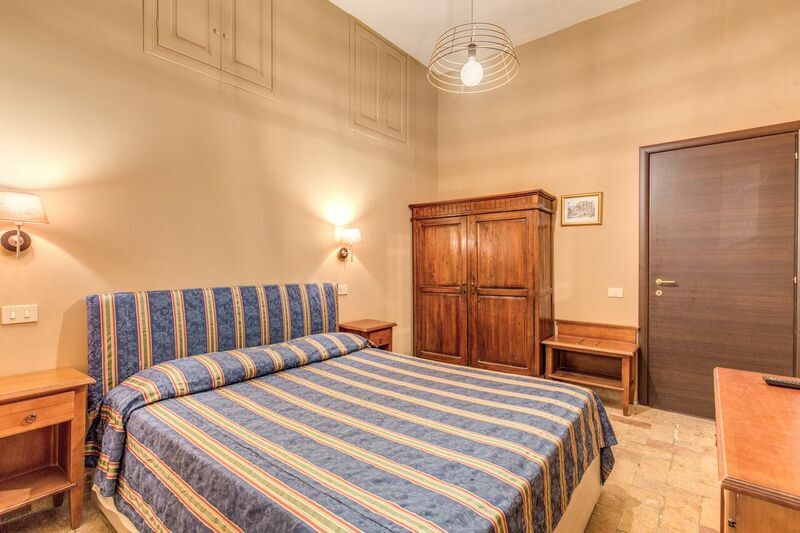 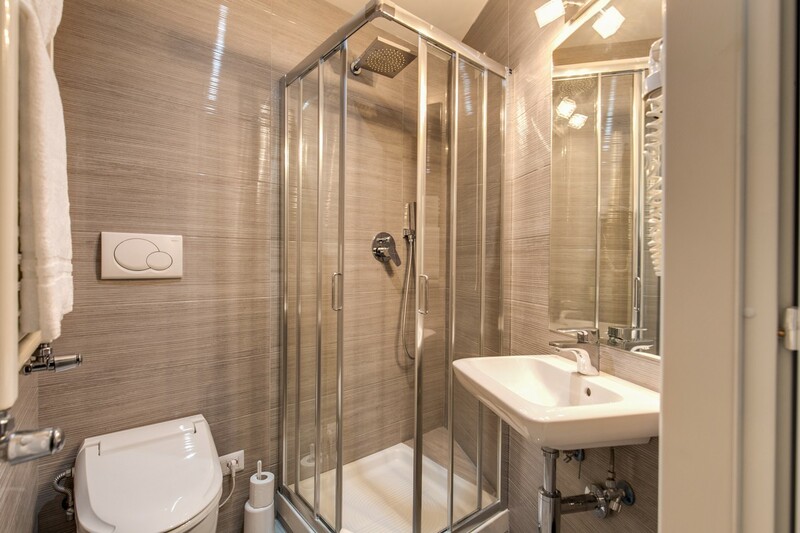 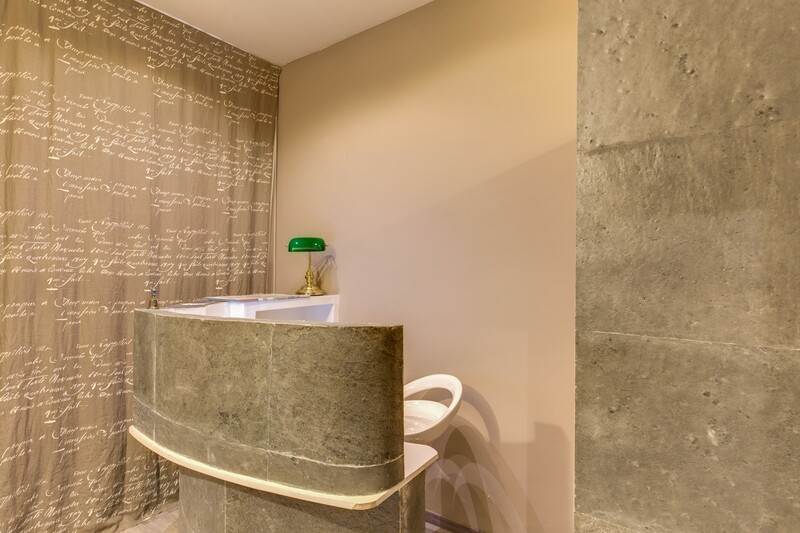 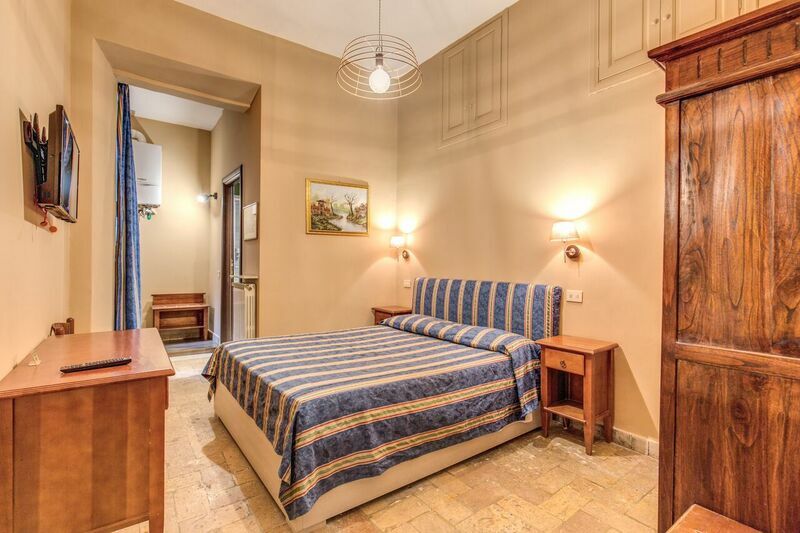 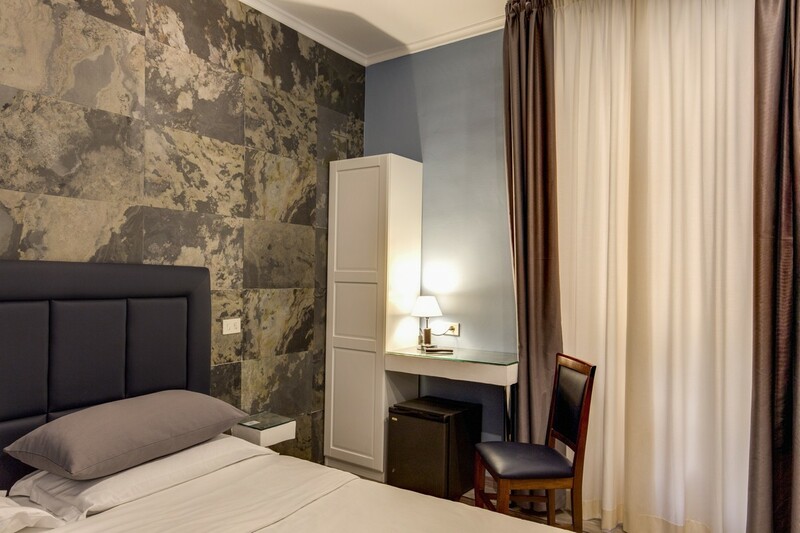 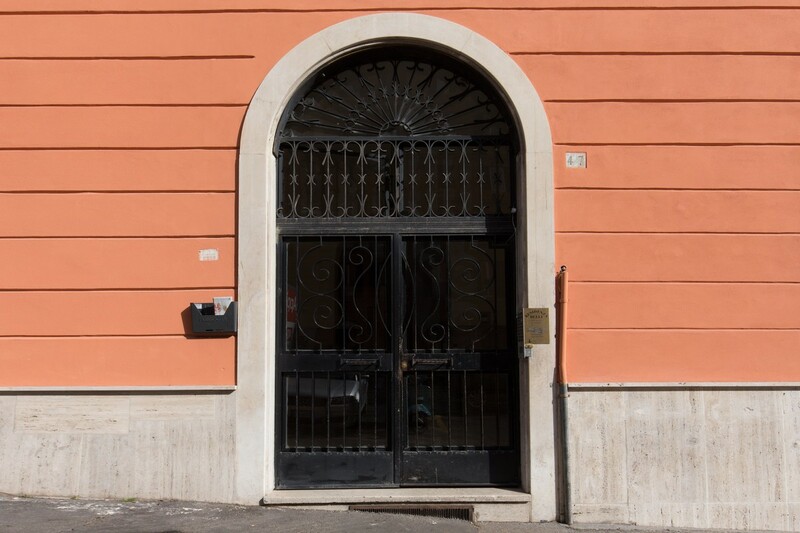 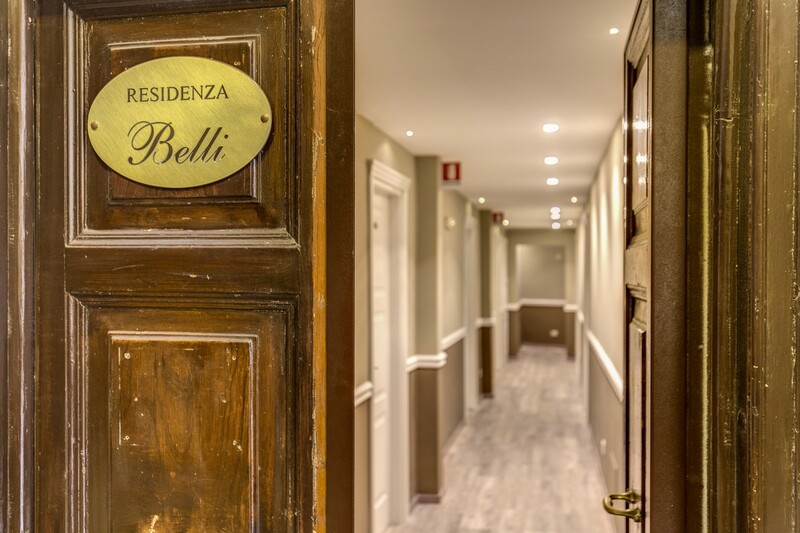 The Residenza Belli Rome offers comfortable accommodation in the most enviable location in Rome. 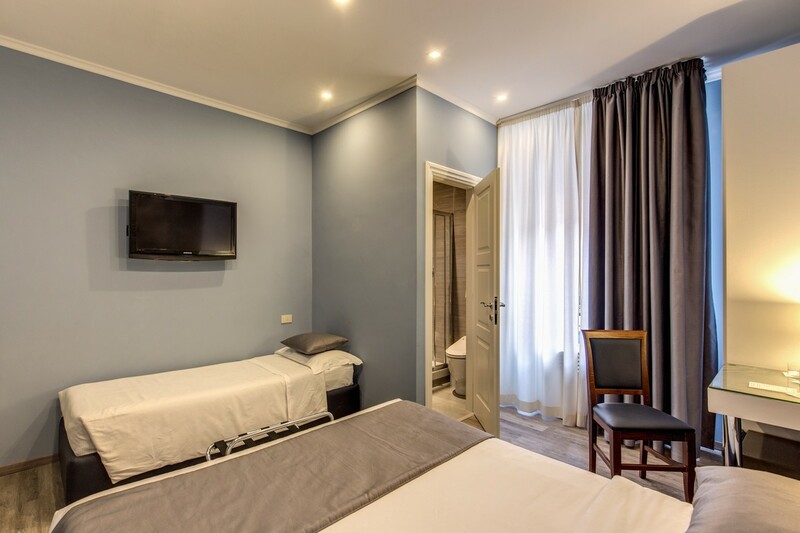 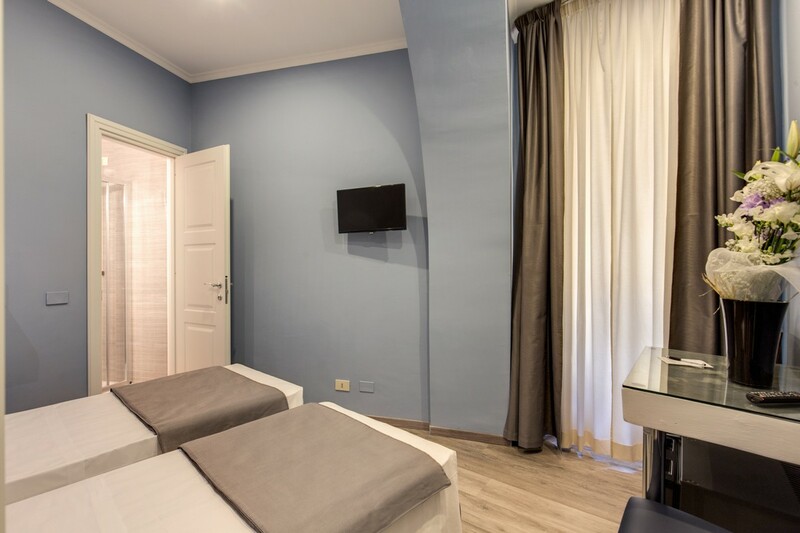 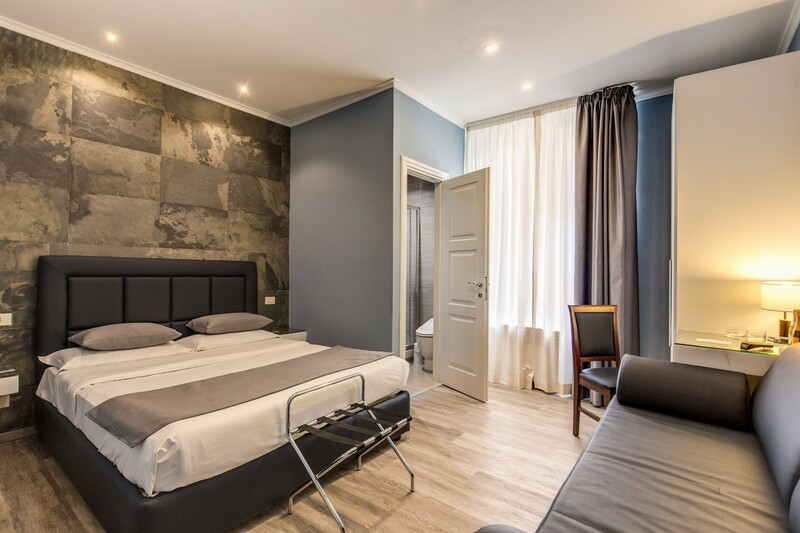 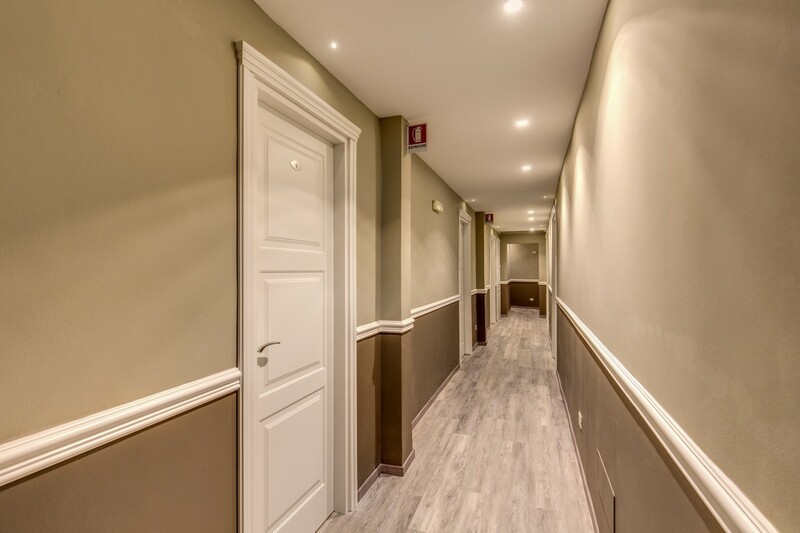 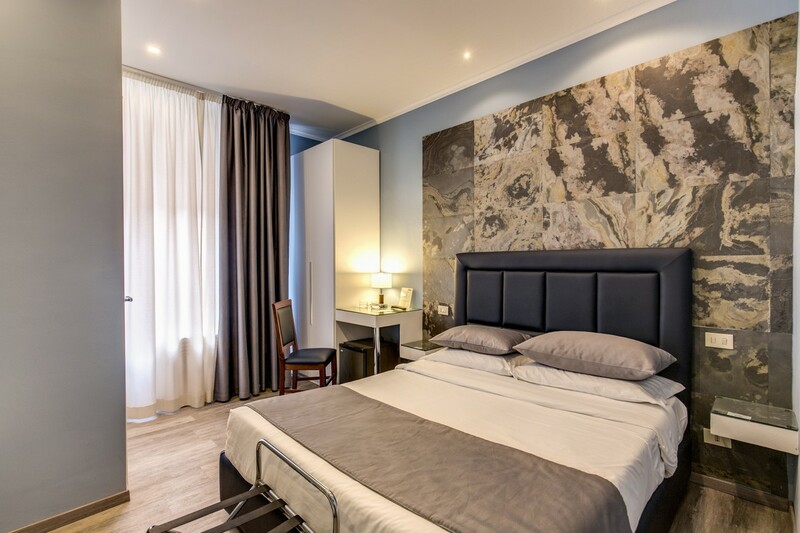 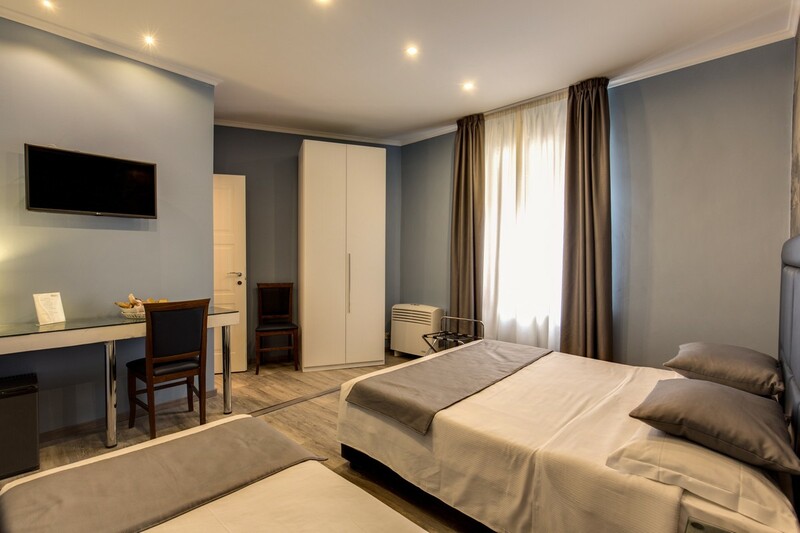 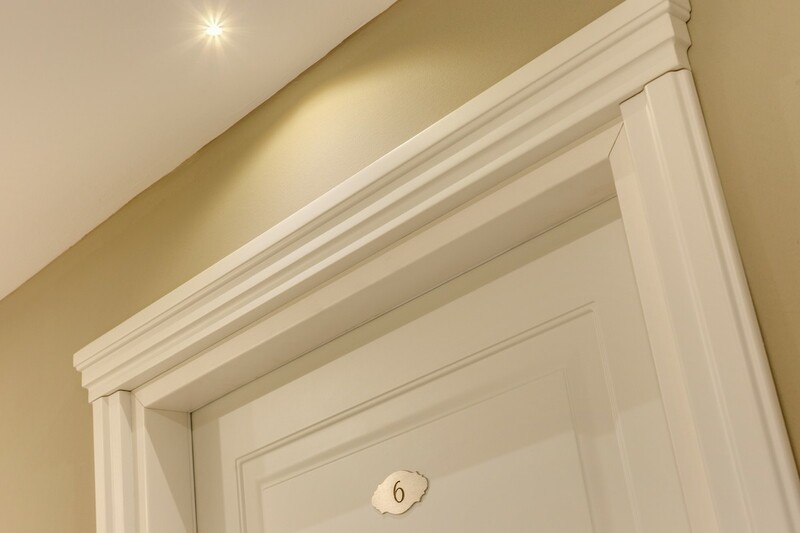 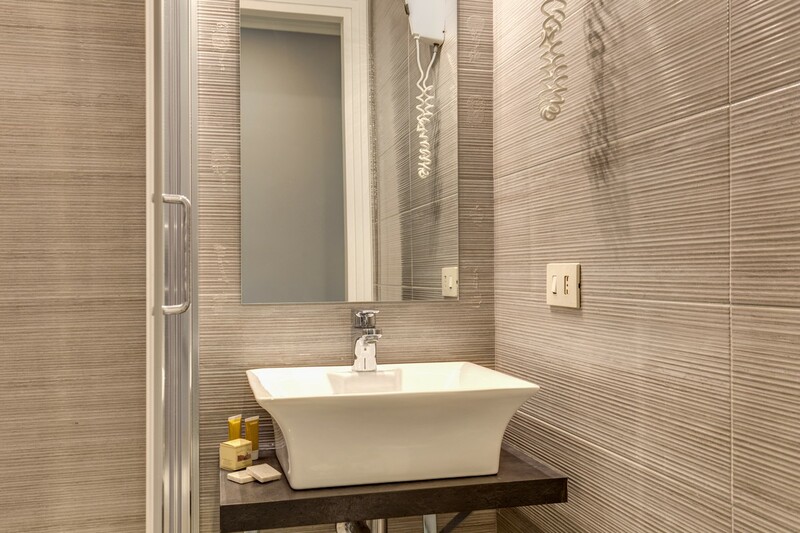 Take a look at our Photo Gallery for a greater understanding of the great value for money that awaits you here... Click on the pictures to enlarge them, or learn more about our Rooms or Location by following the links. 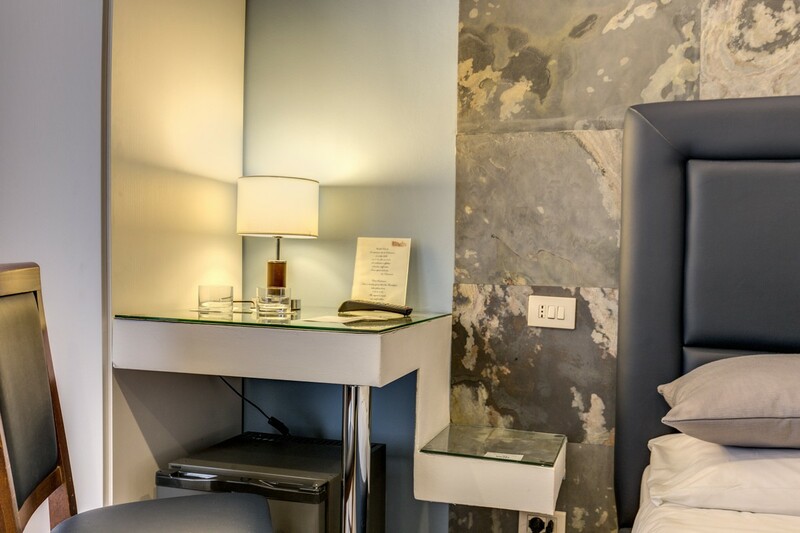 Please be aware that we also provide Special Offers for those who appreciate a bargain, and our secure online booking system will ensure that your Reservations are made quickly and efficiently to ensure you don't miss out on the trip of a lifetime.